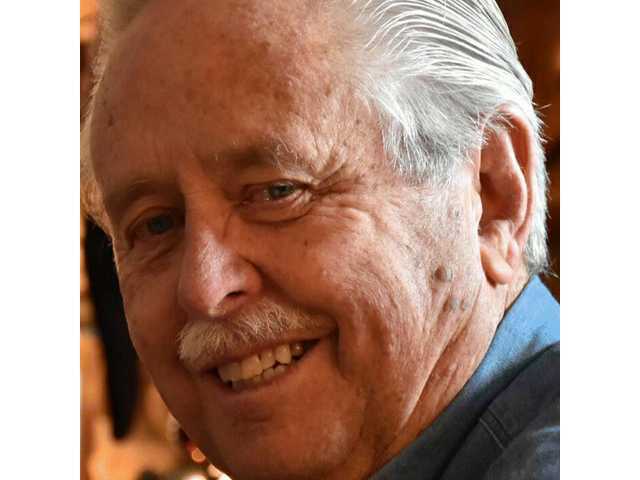 POSTED March 19, 2019 2:38 p.m.
David J. Rogers, 77, Menomonee Falls, passed away suddenly on Monday, March 11. David was born March 7, 1942. Memorial Services were held.